Neither a lipstick nor a lip gloss, NYX Soft Matte Lip Cream is nourishing and moisturizing lip cream with mesmerising scents & flavors. 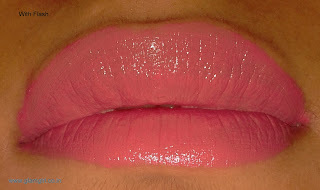 It glides on lips effortlessly and leaves a soft matte look. 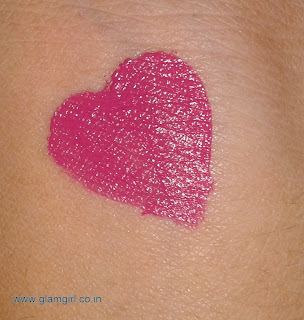 Incredibly long lasting it displays a plump effect and gives a weightless feel. 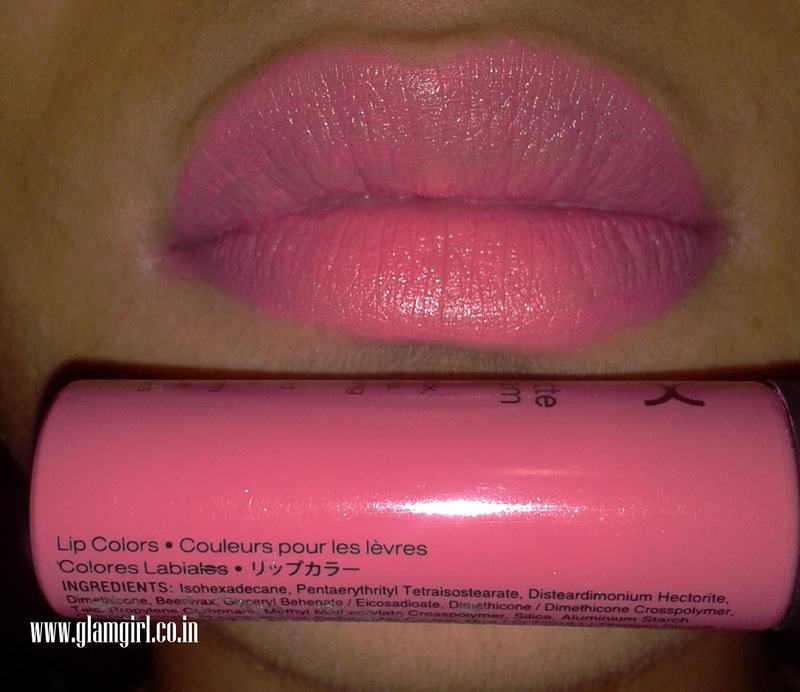 All for that enviable pout! Anyways now I am in love with this lip color. 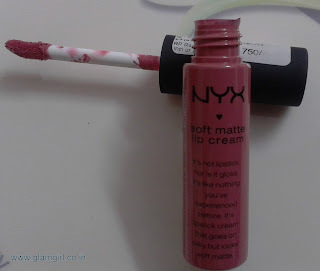 Nyx has named it correctly ‘lip cream’. It comes in a gloss like bottle but its texture is smooth like butter cream and the best part it smells like one of those butters… yummy. 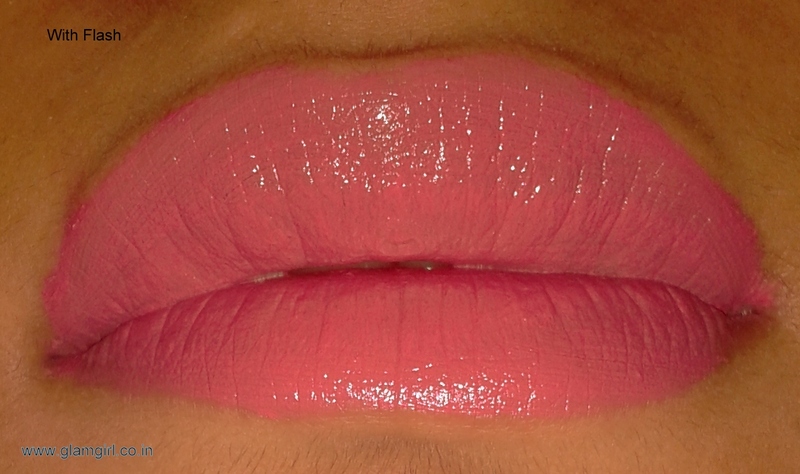 The lip color dries after some time after wearing but doesn’t make your lips dry instead it plumps out the lips and gives you fuller lips, you don’t have to wear any lip moisturizer under it. 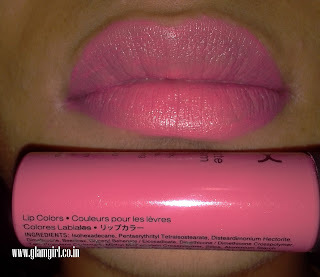 It comes with a nice puffy applicator.I don’t know why is it looking different on lips than hands but the color looks more beautiful than pictures. Will I purchase it again: Yes, It is totally worth.